Welcome Cake Pricing Plus student! 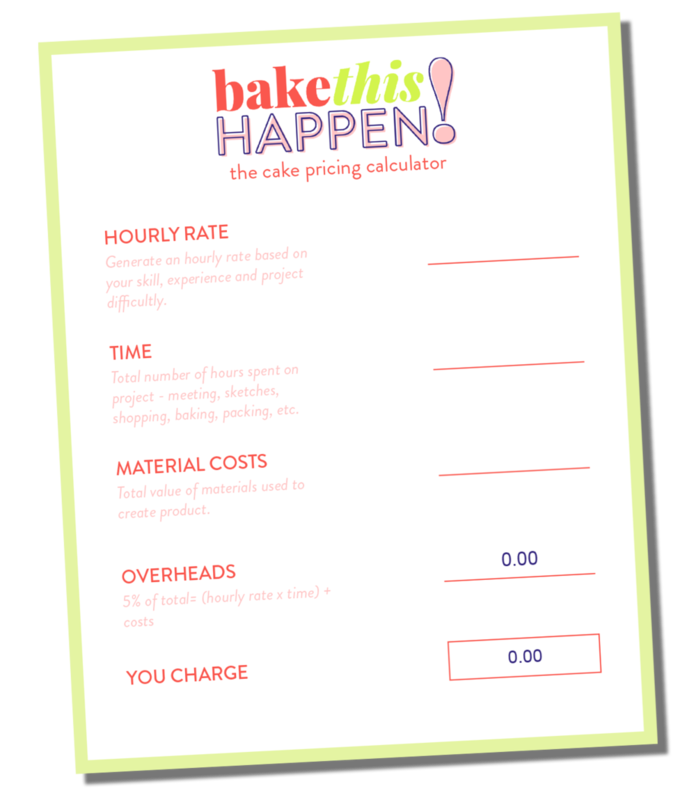 Thank you so much for buying CPP, I really hope it helps you on your journey to growing your baking business. I’ve created the videos below to help you make the most out of CPP, so you can fully understand how to use each of the spreadsheets. If there’s anything I haven’t covered, or if you have any other questions, please send me an email using the link below. Thanks for your question. I’ll get back to you as quickly as possible.